Marriage Registration in Thailand can be a breeze if you are well aware of the requirements and the process involved. It would be best to engage the services of a reputable Thai law firm who can help you secure all the necessary paperwork for your marriage. Foreigners who want to get married in Thailand must first obtain clearance from their respective embassies. Some embassies in Thailand may require you to get your Single Certificate first from your home country prior to your arrival in Thailand. They will then certify this for the marriage registration. Once you obtain this clearance, or in most cases called an Affirmation of Freedom to Marry, you can already have this document translated into Thai and legalized pursuant to Thai law. 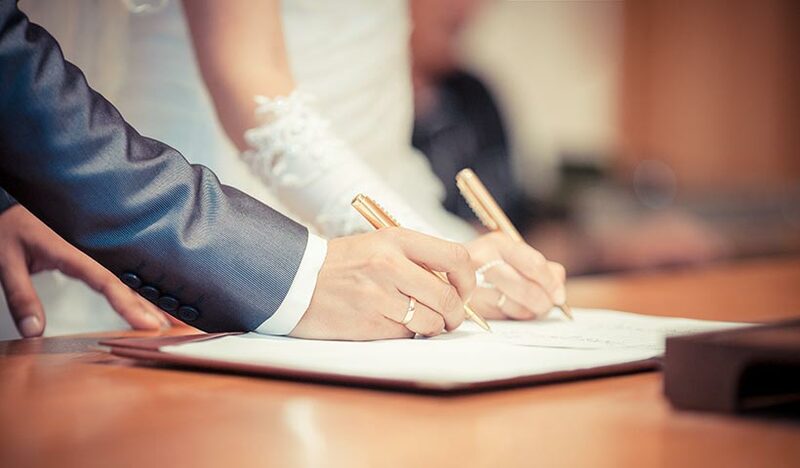 When all the documents are in place, the marriage registration can be completed at the Thai district offices, which are also known as “Amphur” or “Khet”.